After the decision time for reflection. So I no longer have a presence on Flickr and in truth it has come as a bit of a shock to the system. I was getting somewhat tired of the whole process yet at the same time there are some incredible artists exhibiting their work on Flickr – there work will surely be missed by me. So why half hour Clara? Well I am in the process of going to bed and I just felt like doing something just a little silly and yet also creative. This weeks Radio Times was lying around the house with the face of Jenna-Louise Coleman splashed across it. I suddenly had to make a drawing of her and Brushes on the iPad seemed the ideal place to go. Well it is half an hour after I started and so I decided to finish what I’ve done. It has helped get a lot of stress out of my system. 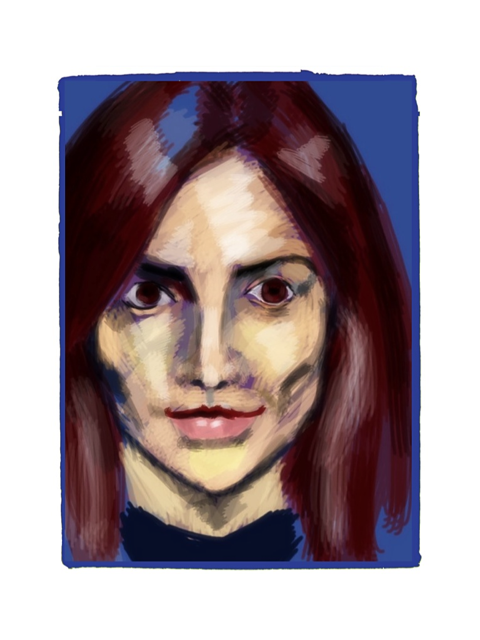 This entry was posted in General and tagged Brushes, Dr Who, flickr, iPad, Jenna-Louise Coleman. Bookmark the permalink.